Surveys have shown that more than half the city's schoolchildren have not received any swimming lessons before they start primary school, and around one in six can still not swim by the time they reach secondary level. 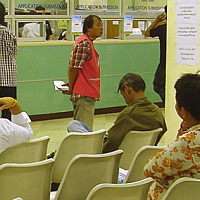 Long committed to helping Hong Kong people enjoy a better quality of life, and to working with community partners to address some of the city's social concerns, the Club's Charities Trust decided in 2016 to take a proactive approach to this issue. 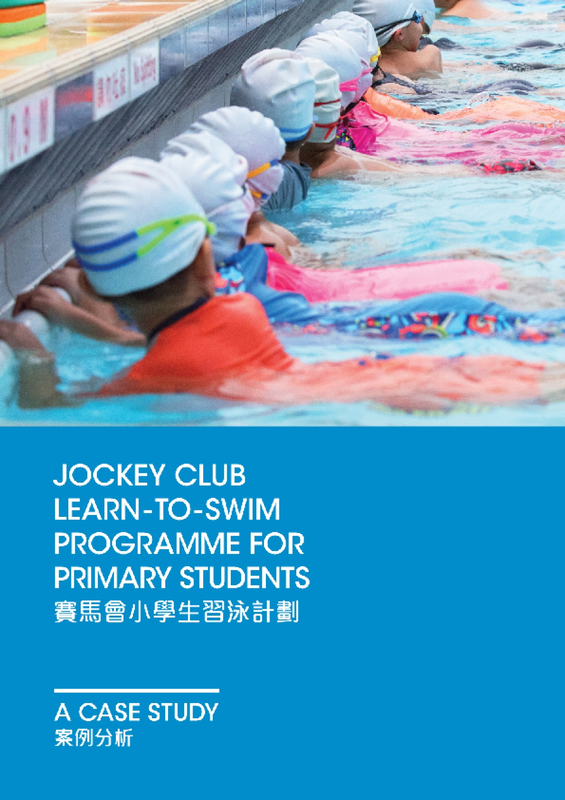 It committed funding of HK$61.42 million to launch an 18-month Jockey Club learn-to Swim Programme for Primary Students in partnership with the Hong Kong Amateur Swimming Association (HKASA), Ocen Park and The University of Hong Kong, incorporating innovative elements to give parents an added incentive to enroll their children. 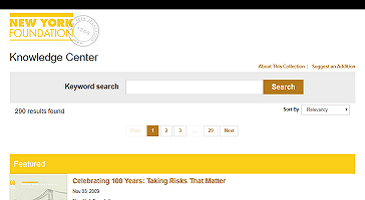 Copyright 2018 by The Hong Kong Jockey Club. All rights reserved.